A case that Irish taxpayers should have more than a fleeting interest in is coming down the tracks in New York early next year. AIB is almost entirely state owned. It is seeking $872m in damages from Citibank in connection with white collar crimes committed by rogue trader Mr John Rusnak in 2001-2002. 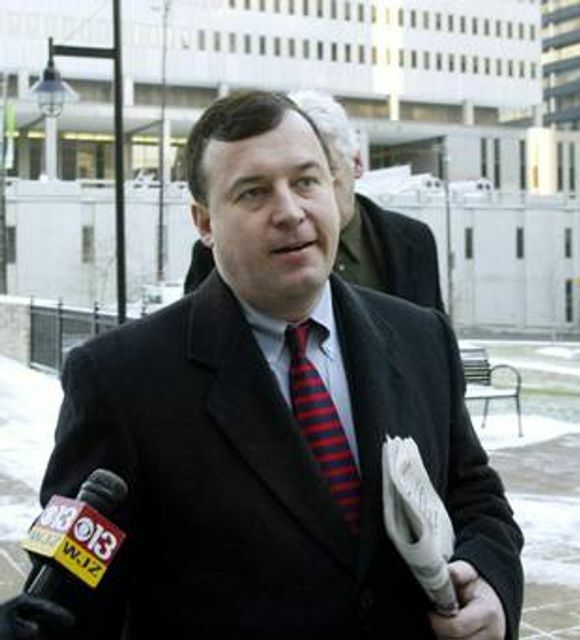 Mr Rusnak was sentenced to seven and a half years in prison in February 2003 for hiding over $691.2 million in losses at AIB’s US-based Allfirst Financial Unit. He was involved in fictitious foreign-exchange trades in foreign currency markets and served nearly six years of his sentence. The crimes he committed have re-surfaced in what is deemed to be a "bruising" and "expensive" legal affair according to the Irish Independent report today. Earlier this year, US district Judge Deborah Batts found “credible” evidence that Citibank misled AIB about Mr John Rusnak’s trades, and did not try to verify their legitimacy. AIB are seeking to hold Citibank responsible for their losses in what is sure to be an interesting finale to this 13 year long legal marathon. New court filings in the United States show that AIB is seeking $372m in damages, and "at least" $500m in punitive damages, trial costs, fees and expenses. The trial, which is due to begin in New York in January, is shaping up to be one of the most bruising and expensive rogue trader cases ever. The lawsuit was first filed against Citibank by AIB in 2003. AIB has alleged that Citibank effectively helped Mr Rusnak cover up illicit trades that resulted in mounting losses at the US AIB subsidiary Allfirst, where the trader worked.